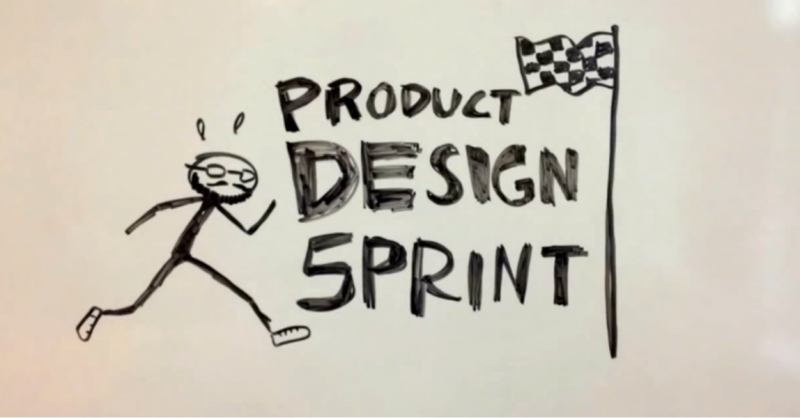 A Product Design Sprint is a technique to quickly design, prototype, and test the viability of an idea, product, or feature. We are applying that knid of design thinking inspired approach to the design and implementation of the new navigation structure of Inqlude. It consists of six phases: Understand, Diverge, Converge, Prototype, Test, Implement. The first phase frames the project. It's about understanding who and what needs should be addressed and what is the context. It's about empathy with the user. The second phase is about creating ideas how to address the needs of the users. It's about quantity, about thinking broad and wide, about generating a lot of input in a short time. The third phase is about consolidating ideas and distilling realistic solutions. This includes taking deciding about solutions. The fourth phase is about creating something which can be tested. The fifth phase is about testing and learning. The sixth phase is about deciding on the final solution and implementing it.